Dermology is a widely recognized line of skin care products with globally approved dermatological researchers backing for authenticity. 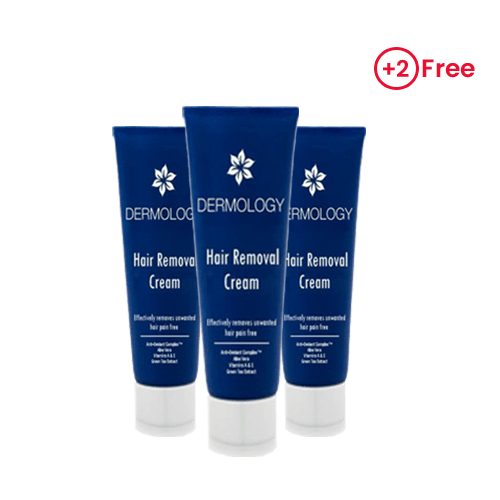 Dermology.us is a platform where you can find a considerably wide range of effective skincare products. 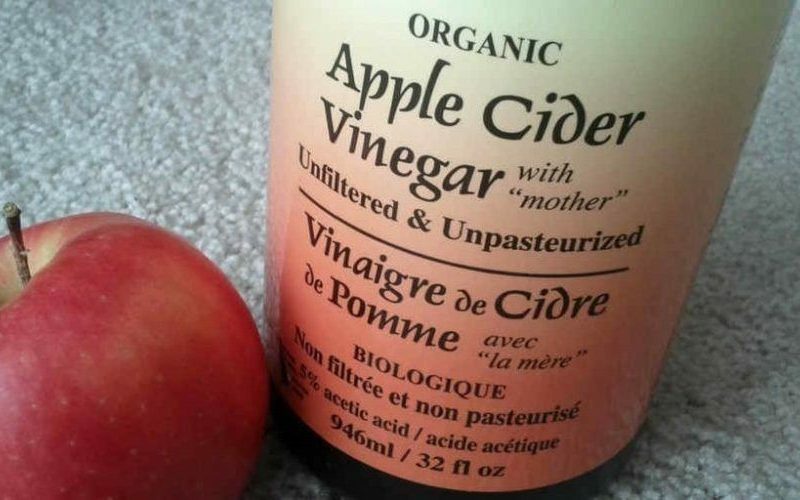 Here you’ll get one of the best natural skin care system. 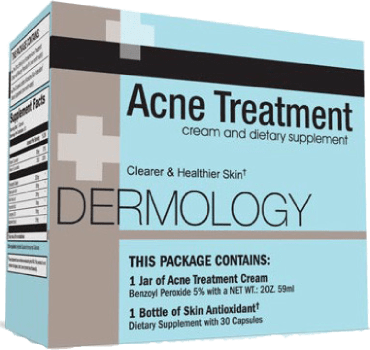 Now you can treat any kind of acne with Dermology Acne Treatment. 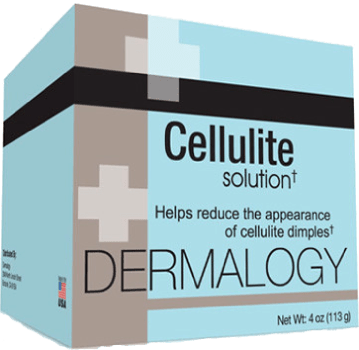 Cellulite can be removed efficiently with Dermology Cellulite Cream. 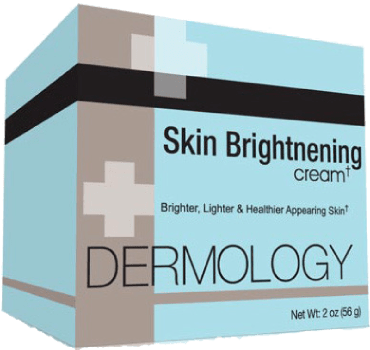 Dermology skin brighter cream is an answer to all the hassles faced by the skin in everyday life. 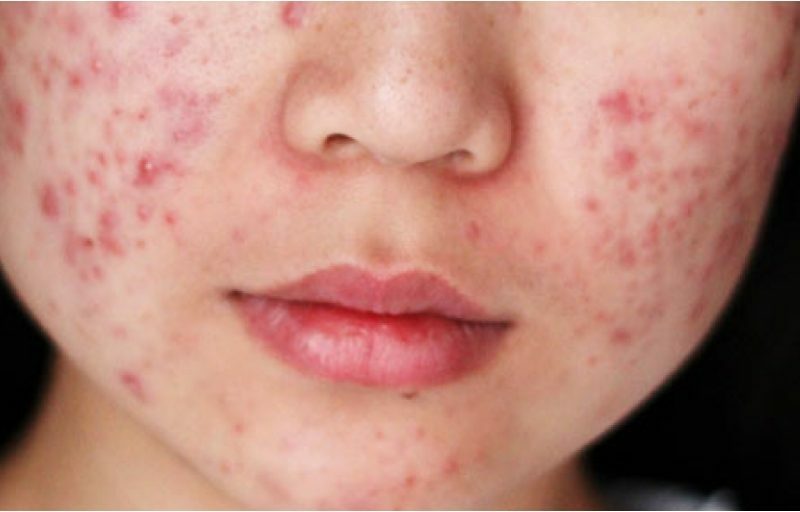 People across the world are suffering from skin problems. It’s not easy to get a beautiful and youthful skin naturally. Sometimes you need to put some extra efforts to make your skin look gorgeous, that’s why Dermology skin care products have been developed to renew and repair your skin without going for expensive treatments. 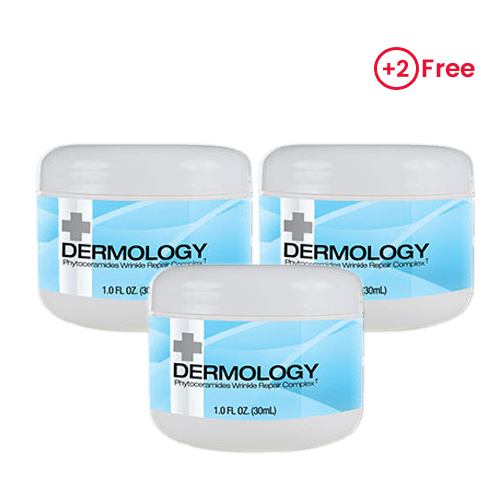 Dermology skin care is helping people around the world to deal with skin issues effectively and efficiently. Even you can buy Dermology products to give your skin what it truly deserves, without any fear of side effects. What Makes Dermology Products the Best? Effectiveness: A variety of products, with each particular one applying to a specific skin ailment. There is an availability of an immediate remedy for any skin related problem. Skin care products from Dermology are comprised of scientifically proven ingredients making them incredibly effective. Natural: Dermology has a wide range of skin care products comprising of all-natural ingredients. The ingredients are known to improve the look of the skin whether it’s an anti-aging cream, eye cream or a cellulite cream. Easy to Use: Skin care products by dermology are extremely easy to use. You don’t have to deal with an over the top routine, you can just apply the cream on your skin and follow your routine normally. 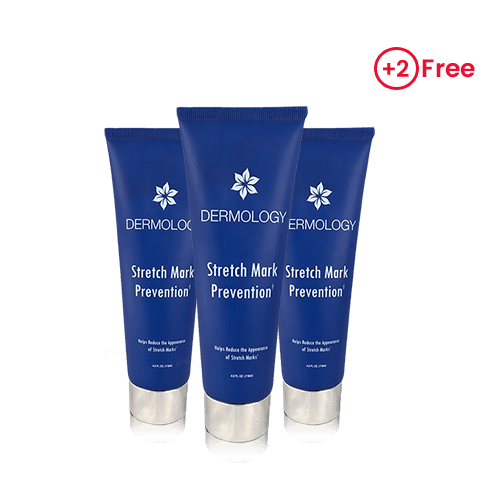 Takes care of Pesky Problems: The dermology skin creams are capable of fading some really stubborn skin problems like wrinkles, crows feet, cellulite and dark circles. They give you a youthful and glowing skin. No side effects: Dermology products are designed to be hypoallergenic, noncomedogenic and generally free from any side effects. This makes this product line simply great for use.